In the attempt to make the world a safer place, our company, Private Investigators is always looking for someone who shares the same passion. There are many private investigator jobs available and we would be happy to expand our team with someone who is willing to offer high quality service. What do we look for in our private investigator? We are interested in cooperating with individuals or even groups of private investigators that would like to join our team. Please fill out the form or send us your resume and we will get in touch as soon as possible to schedule the initial meeting and get to know each other better. 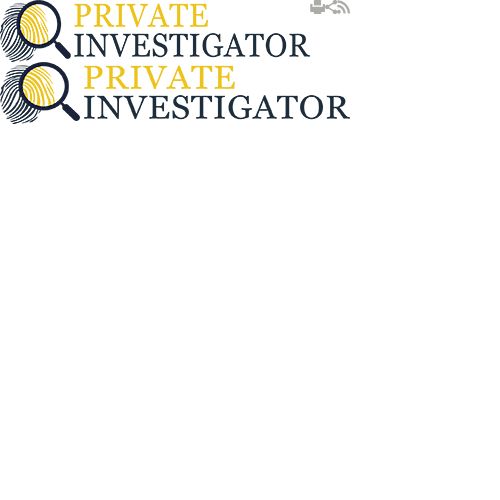 The private investigator salary will be agreed after we determine your level of expertise and the obligations you will have as part of our company. If you have any questions, please do not hesitate to include them in the contact from. We would address them in the shortest possible period.